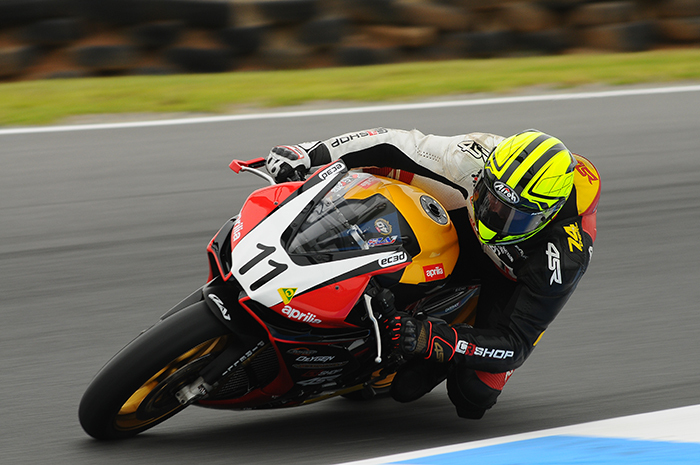 Supplementary Regulations and Entry Forms are now available online for the opening round of the 2016 Australian Superbike Championship to be held at Phillip Island from 26 – 28 February. 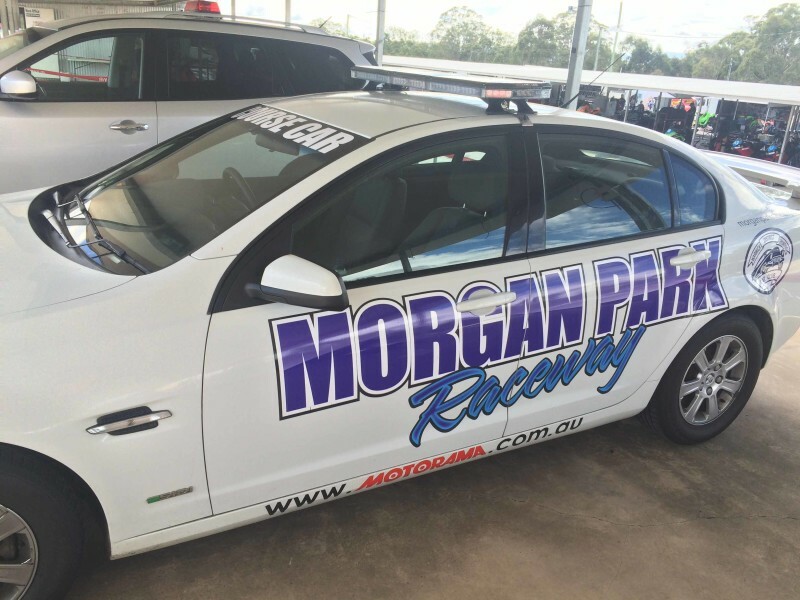 Need to know the rules? 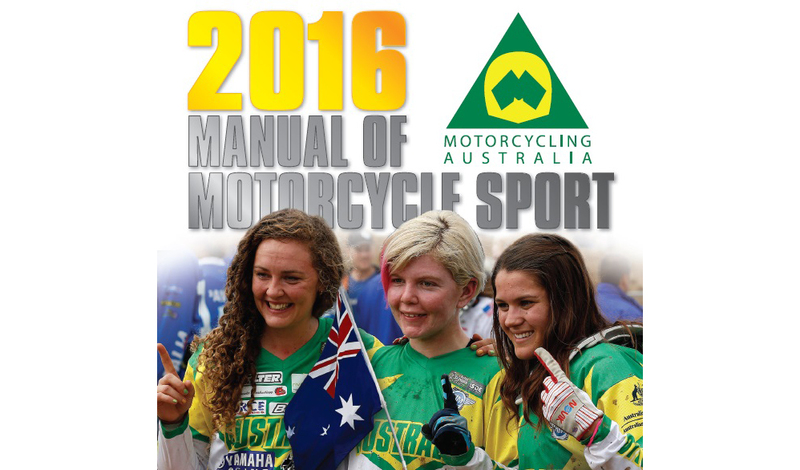 Click here to download your copy of the 2016 Manual of Motorcycle Sport. 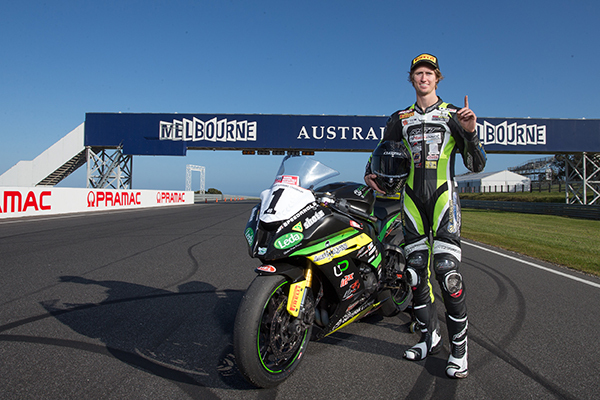 The future of the Australian Superbike Championship is now more secure than ever, after Motorcycling Australia (MA) announced a new partnership with Troy Bayliss Events (TBE). 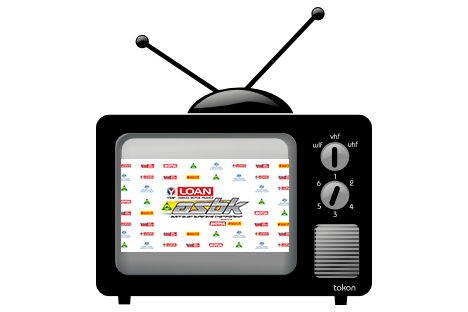 Round 5 of ASBK to hit the screens this week! 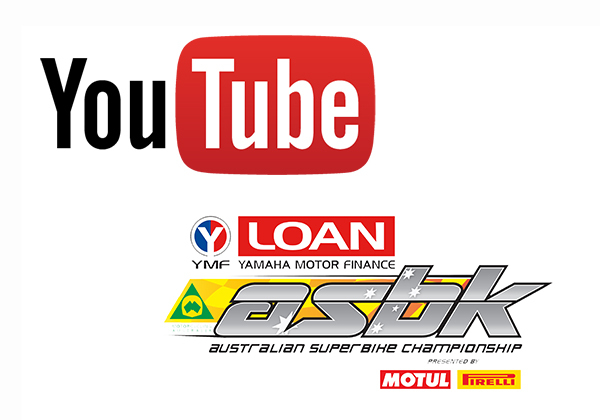 Missed any of the action from round four of the 2015 Yamaha Motor Finance Australian Superbike Championship presented by Motul Pirelli?